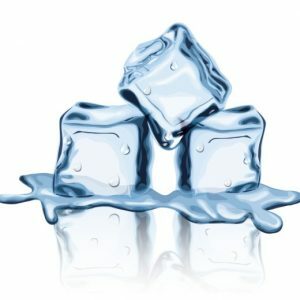 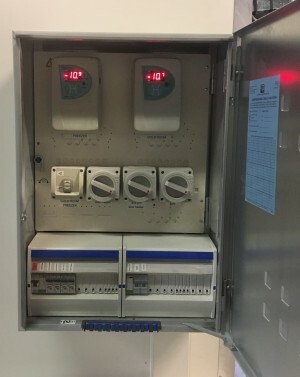 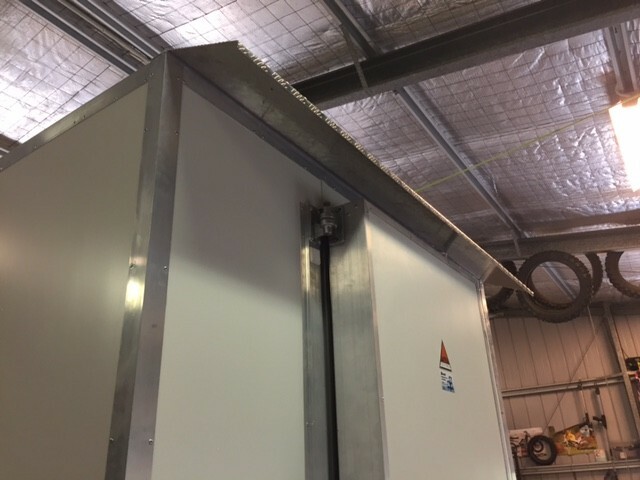 Best Refrigeration and Air Conditioning custom built cold rooms and freezer rooms in various sizes to suit your application and budget. 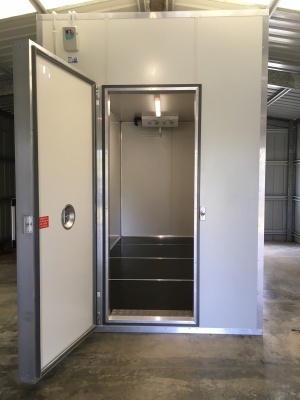 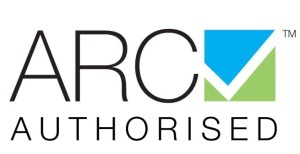 We also have a wide range of Cold Room Rentals available for short term and long term hire. 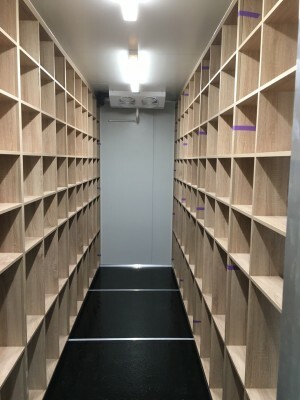 • Suitable for supermarkets, butchers, bakeries, cafes, restaurants, hotels, pubs, commercial food processing outlets, fruit & vegs outlets, wine cellars and general storage etc. 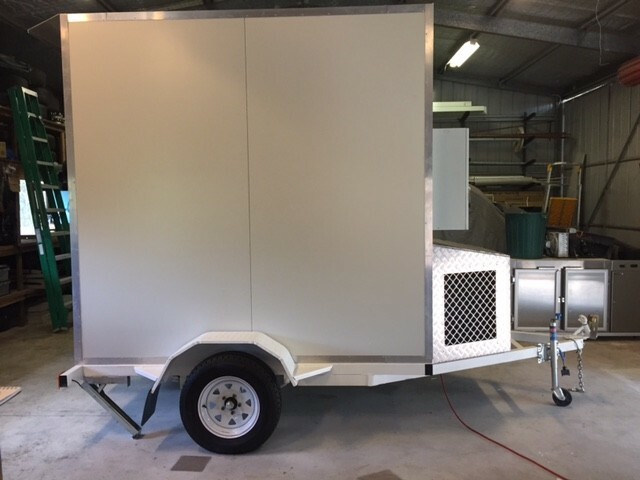 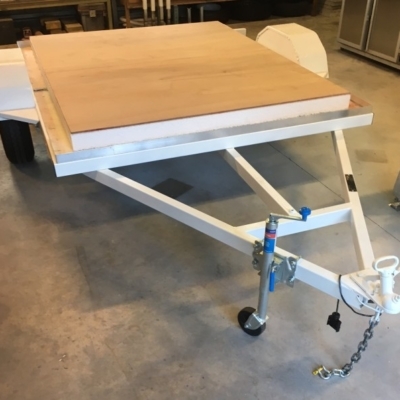 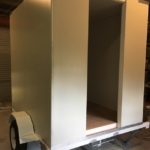 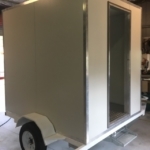 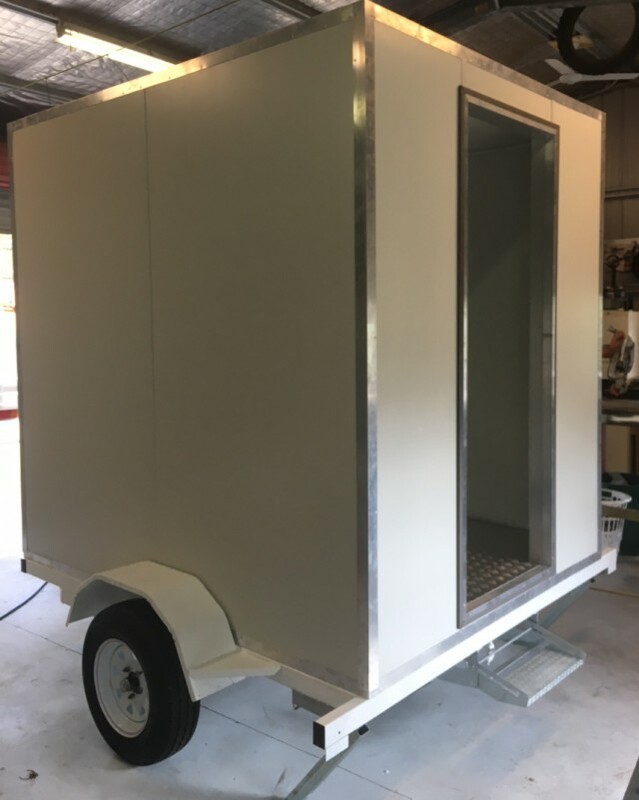 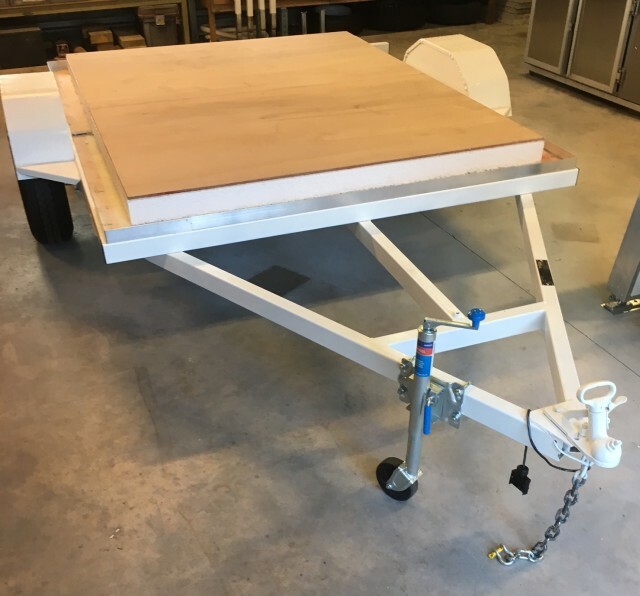 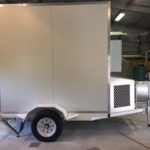 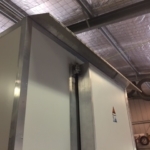 • Mobile rooms on ground level (on a metal skid) or on a trailer with stairs – suitable for remote areas such as cattle stations or where transporting goods is required. 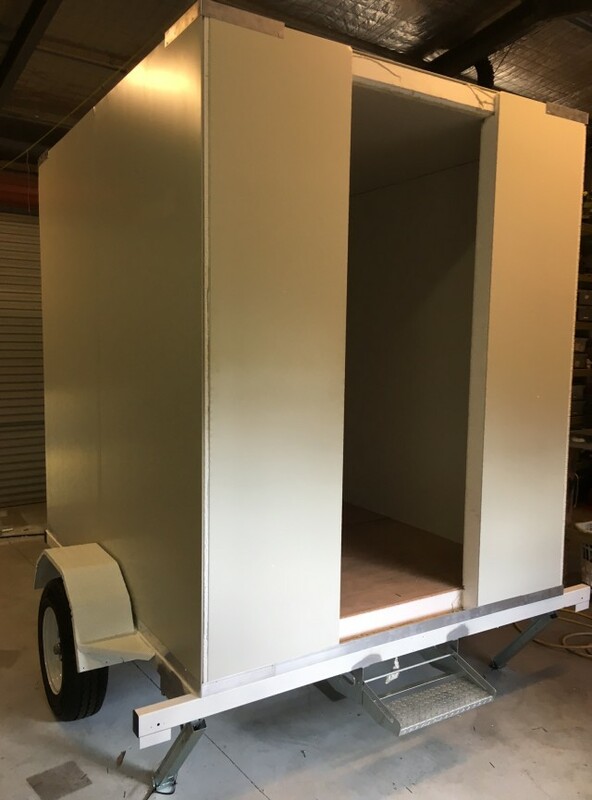 Tell us what you want and we can build it!